ARMSLIST - For Sale: Walther Pk380 w/laser handgun. 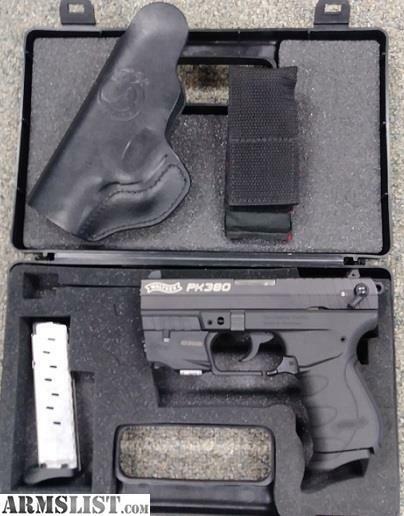 For Sale: Walther Pk380 w/laser handgun. 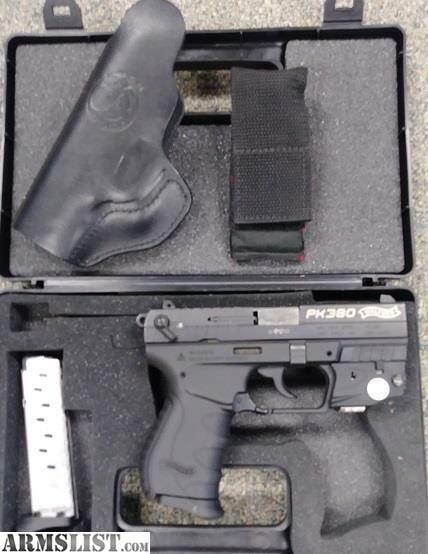 Comes with Holster, 1-mag pouch and 2 magazines.